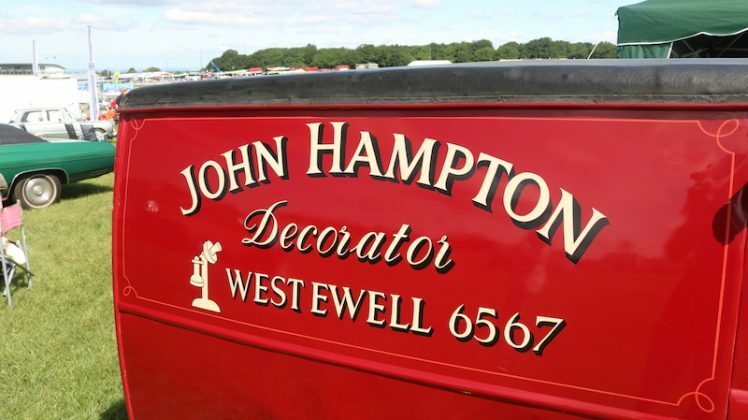 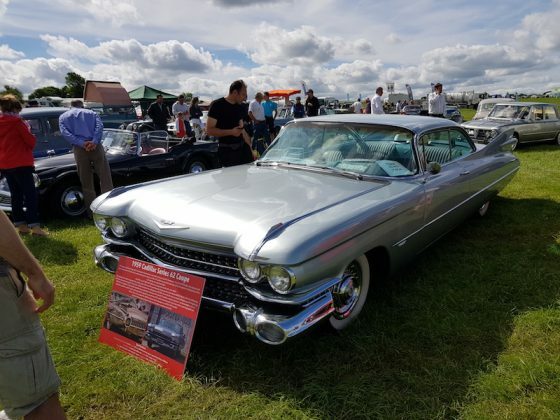 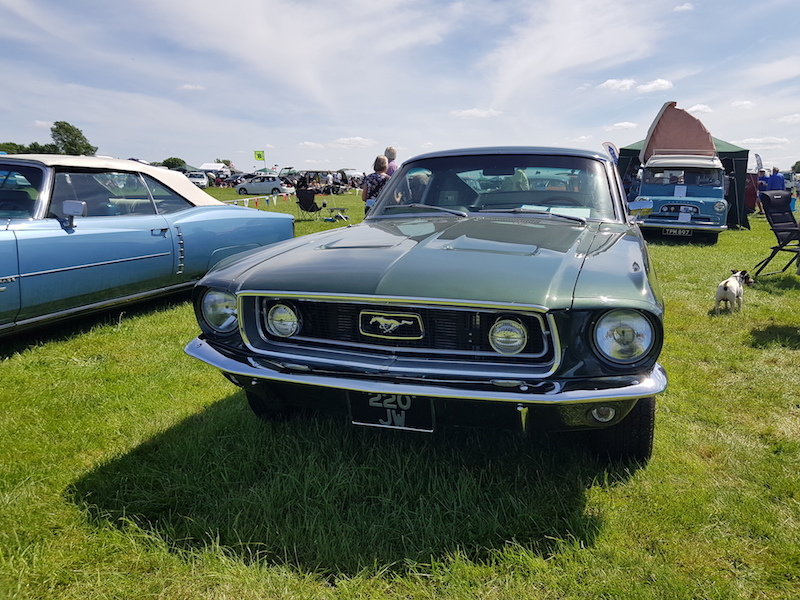 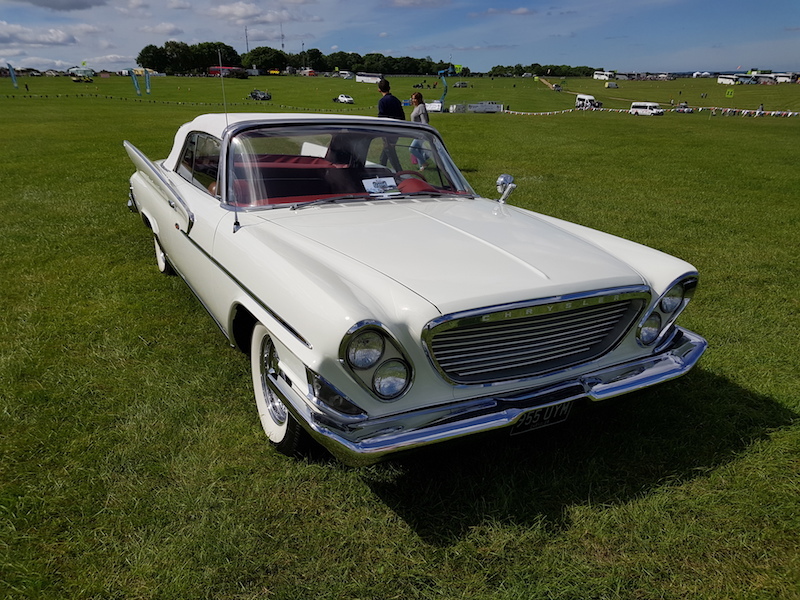 Two weekends ago I was able to attend a car event, which thankfully was pretty much on my door step – the Epsom Classic Car Rally. 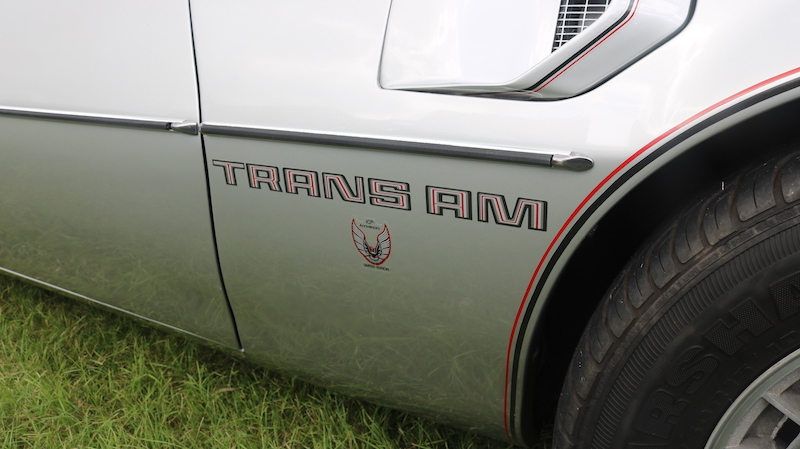 Not heard of it? 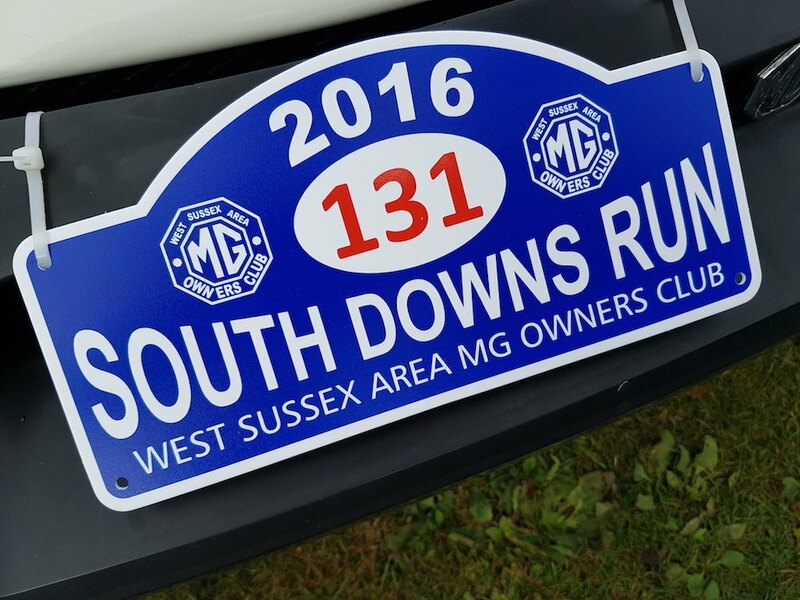 Well that would be because this is the very first year it has taken place. 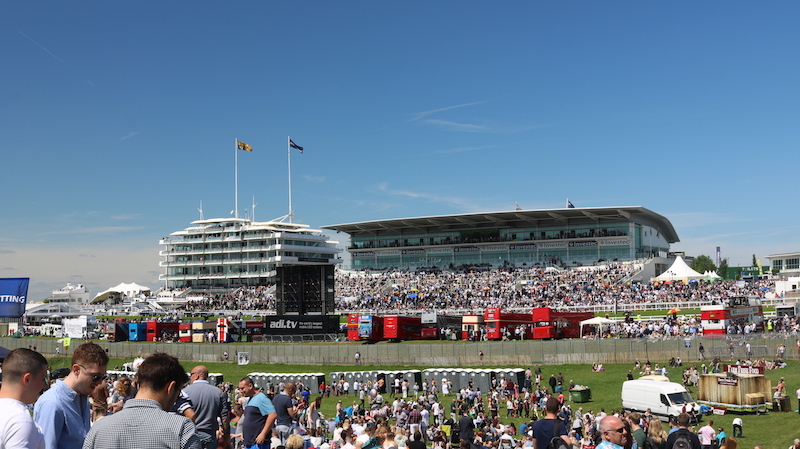 The event went hand-in-hand with the historic Epsom Derby horse race that takes place at the equally historic Epsom Downs. 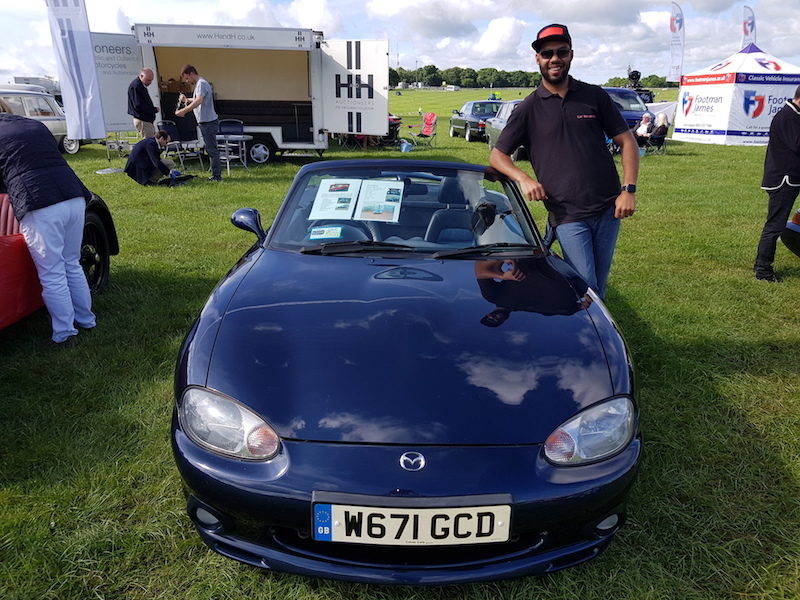 Sponsored by classic car Insurers Footman James and classic car auctioneers H&H, the event was open to any car older than 25 years old…and my Mazda MX-5. 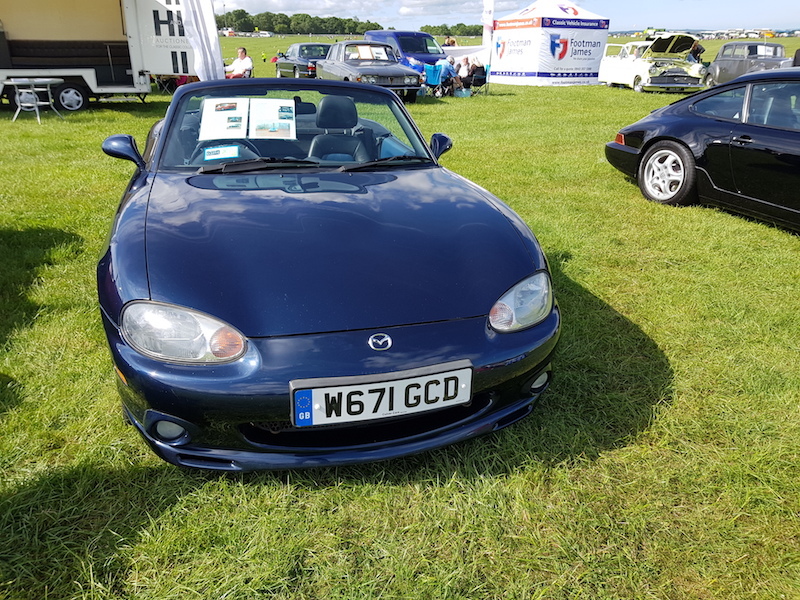 Yes, I was able to sneak my 17 year old MX-5 under the radar – actually that’s not strictly true. 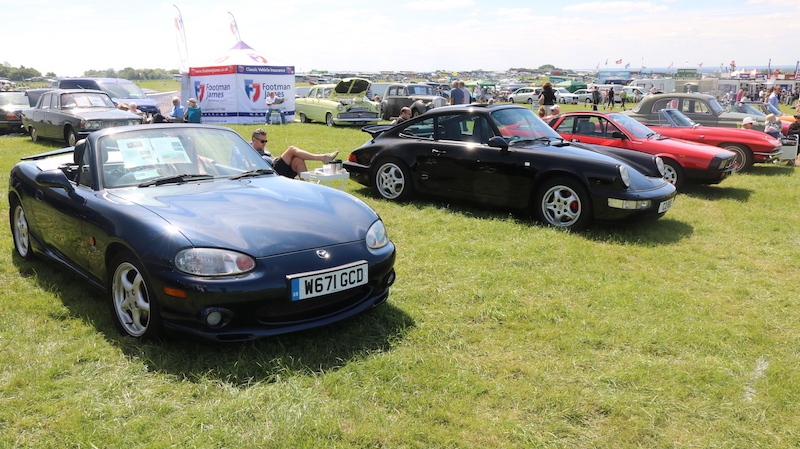 Because I’m a local – and a bit of a blagger – I was able to bring my relatively youthful Mazda on to the grassy area where the actual classics were gathering. 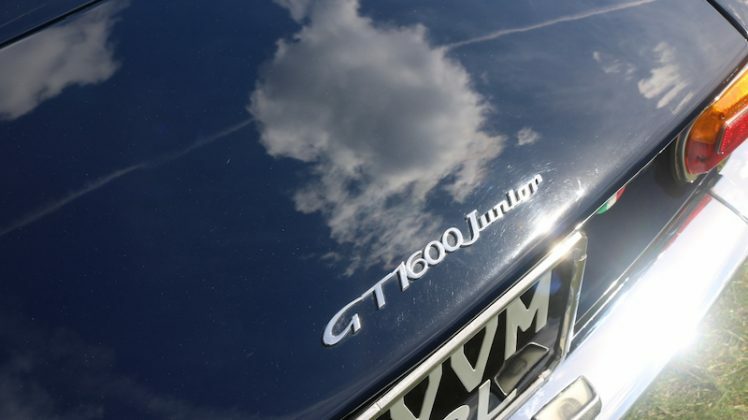 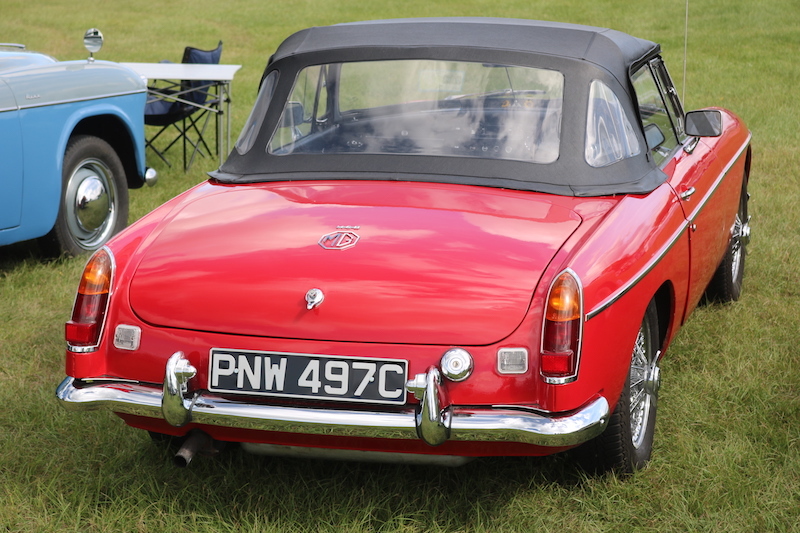 On the plus side, the car was looking b-e-a-utiful in the Epsom sunshine. There were a few cars already in attendance, but sadly not many more came in after I had found my spot for the day. 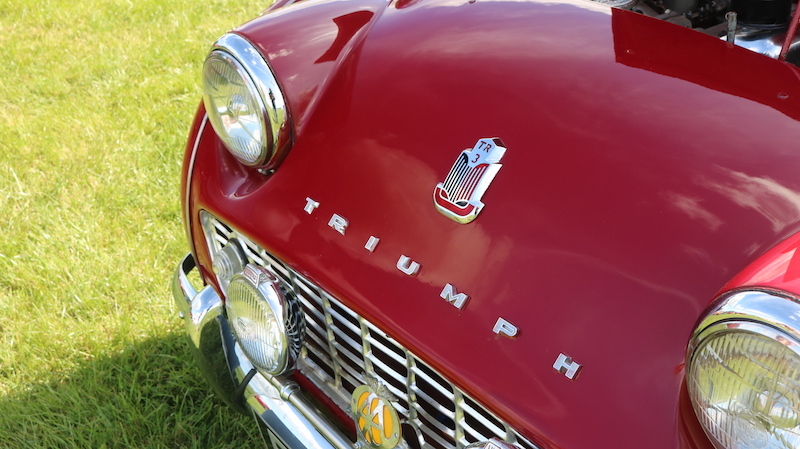 But life isn’t always about quantity – quality can be just – if not more – important. 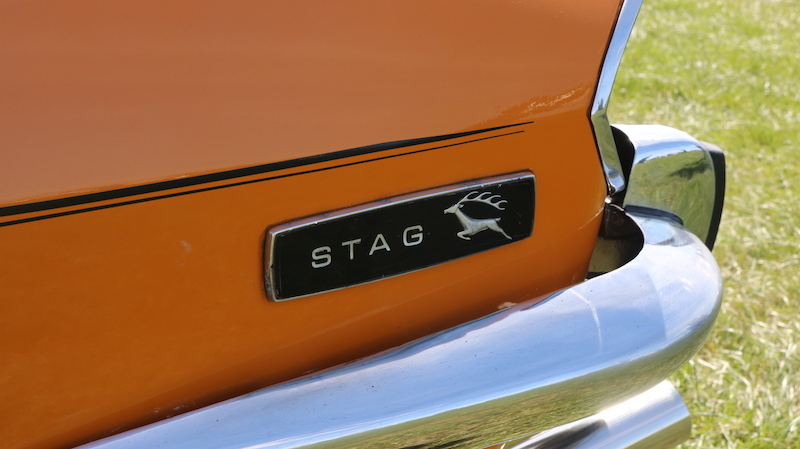 With that in mind, let’s focus on what was there. To the right of me was a 1936 Austin 7 and to my left was a 90s Porsche 911 – two very different cars. 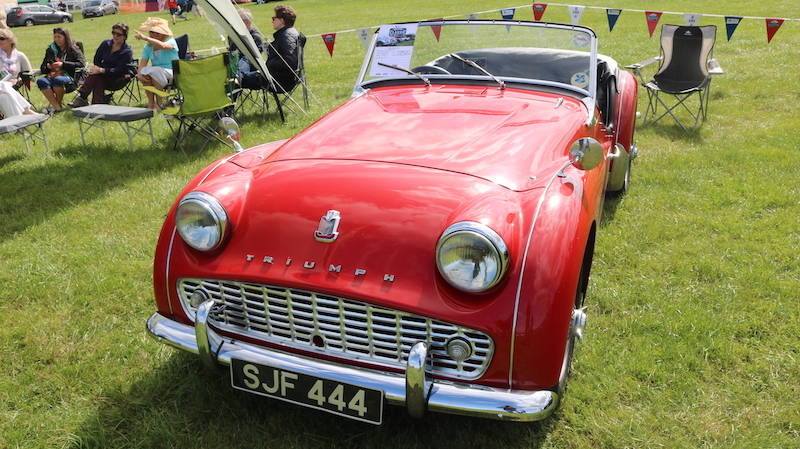 There was a good of Triumphs, plus there were a few American classics, some of which were big enough to cover two postcodes. 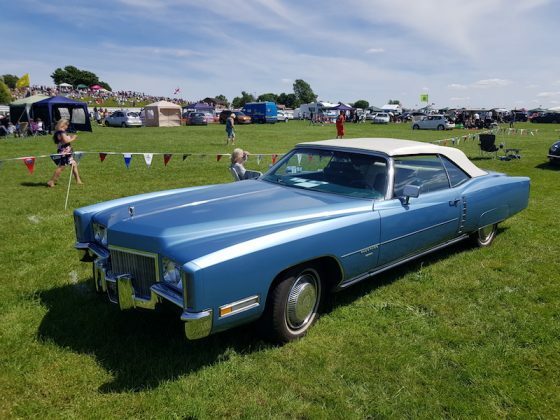 Quite possibly the biggest car there! 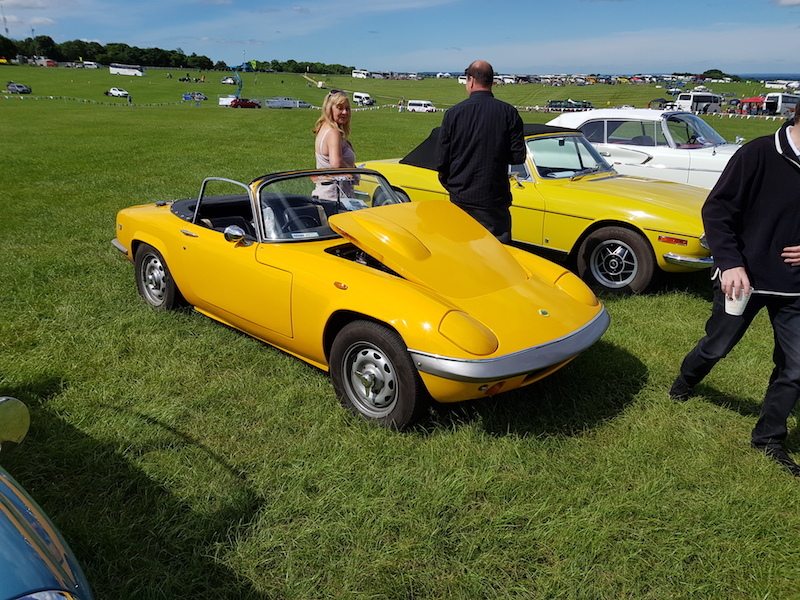 Ah the Lotus Elan, one of the cars that helped inspire the Mazda MX-5. Big respect. 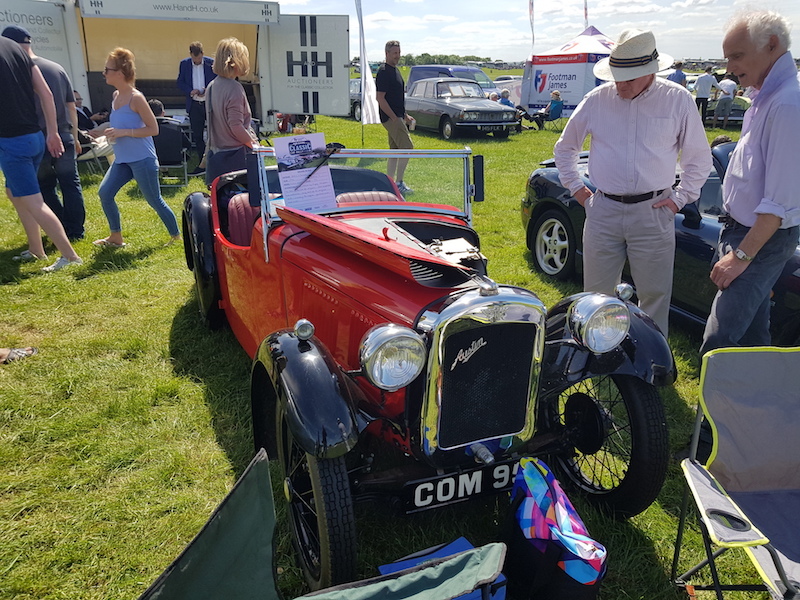 This Austin 7 was the star of the show and the owner must have had a sore throat at the end of the day after all the chats he had with passers by! 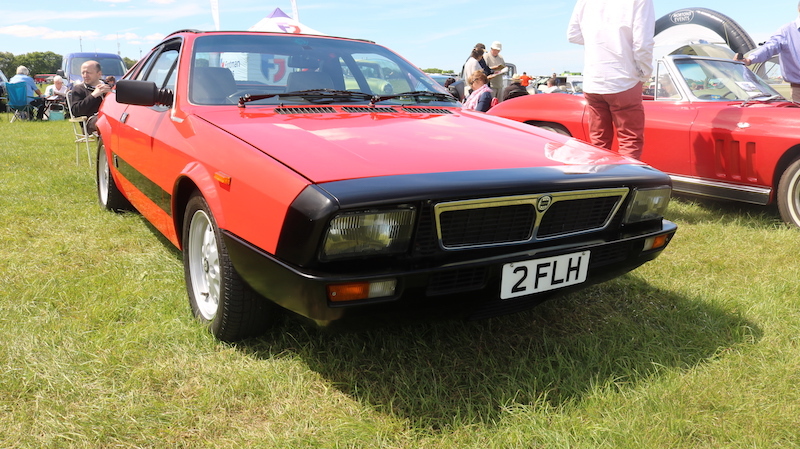 How about something from Italia? 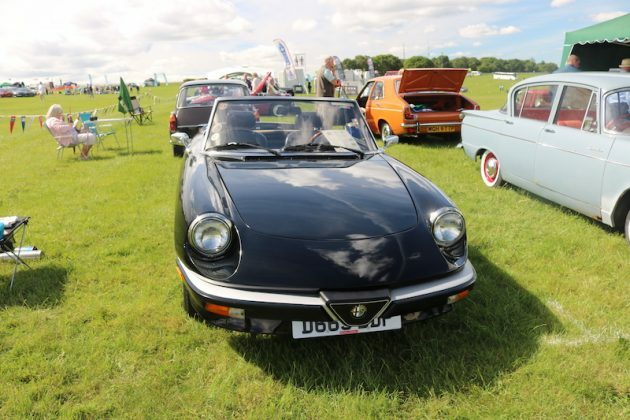 This Alfa Romeo Spider is simply lovely! The weather on the day before had been typically British so I have to say I was concerned about what the Saturday would bring. Thankfully the weather was glorious, reaching highs of around 21 degrees. As the races got going, the atmosphere was buzzing as people tried to get some tips for bets whilst consuming a good ol’ pint. 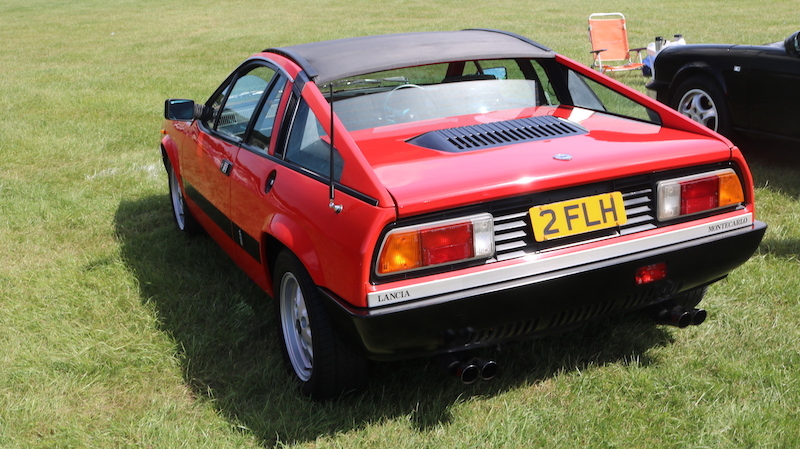 A good day for it, but as I needed to get the car home, I had to lay off the sauce, so flavoured water it was. 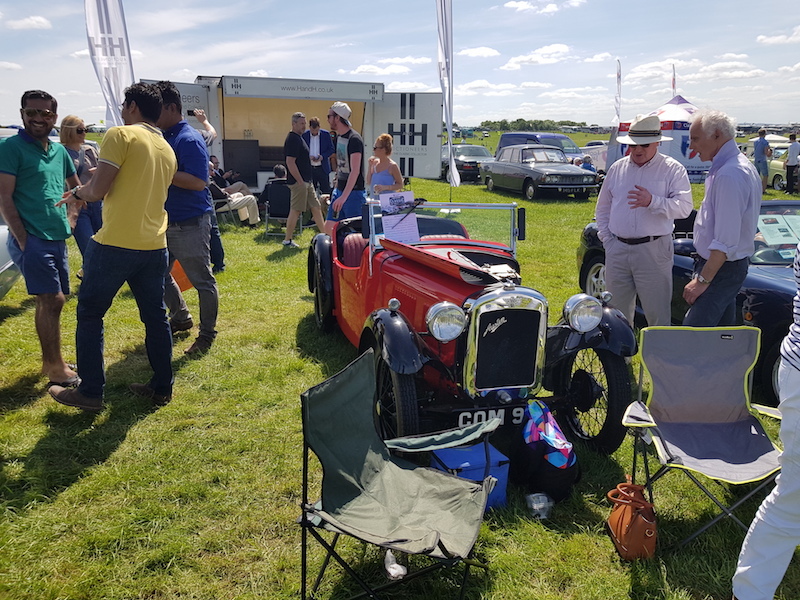 As with every car event I’ve been to, the owners were friendly, welcoming and more than happy talking about their cars, particularly the chap with the Austin 7. 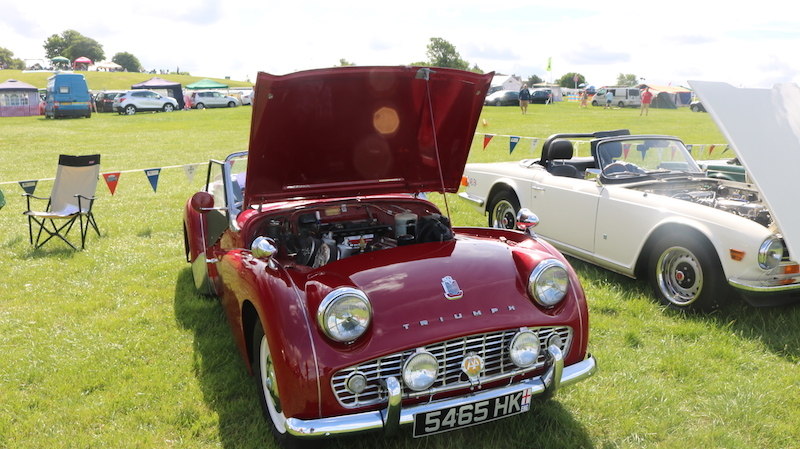 In fact, he must have been the busiest person there as almost everyone wanted to pop over to find about more about this well-kept vintage Brit. 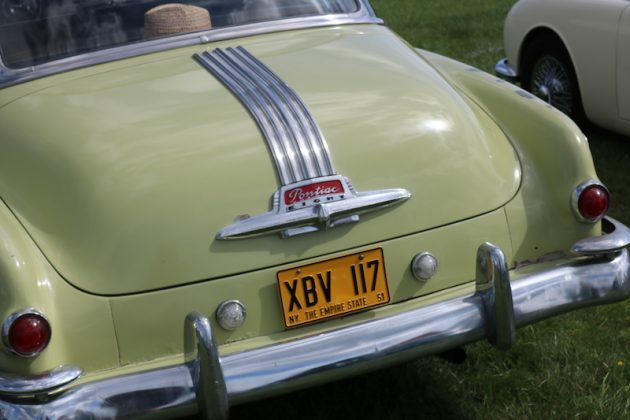 As with more classic car backstories, it was a romantic tale. 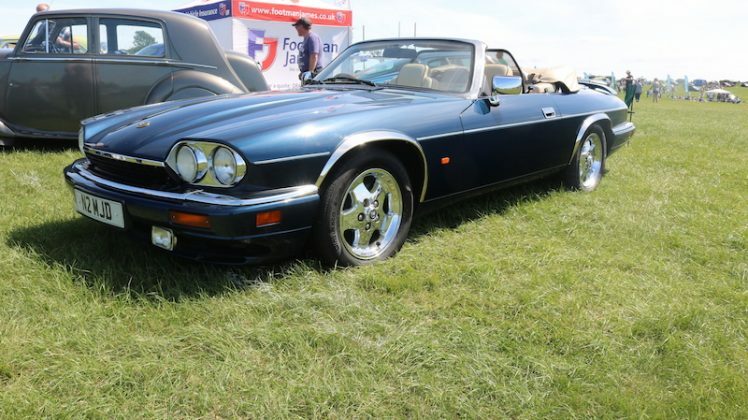 A Jag XJS with possibly ths shiniest wheels at the event. 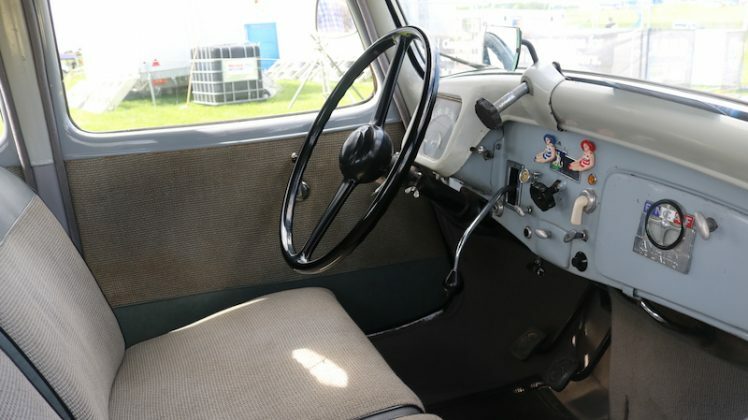 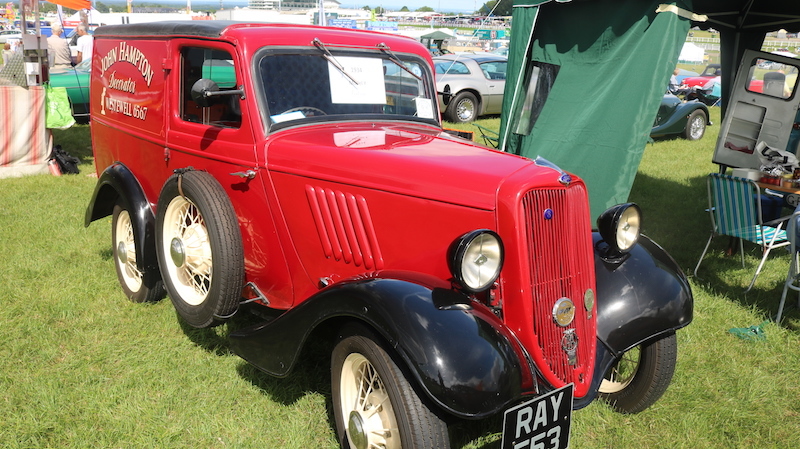 The owner – I never caught his name – said the car was produced in 1936 and he had owned it for a whopping 52 years. 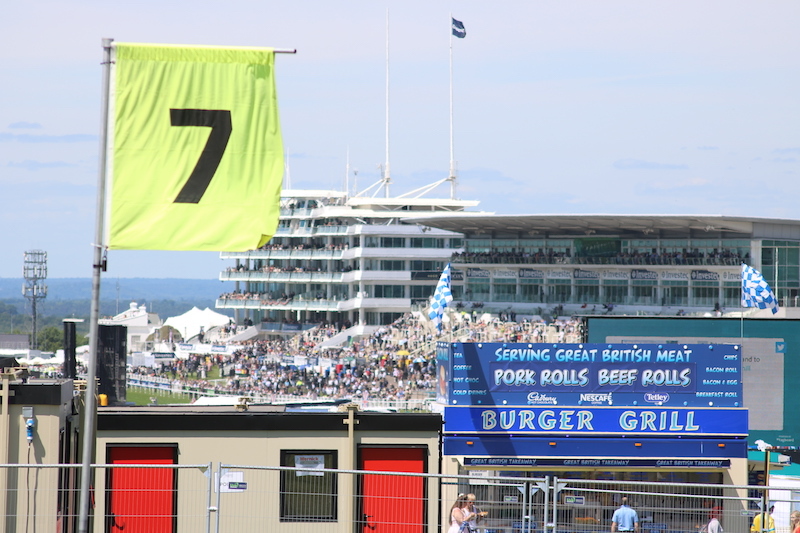 To put that in to perspective, that is almost double my lifetime. Simply amazing stuff. 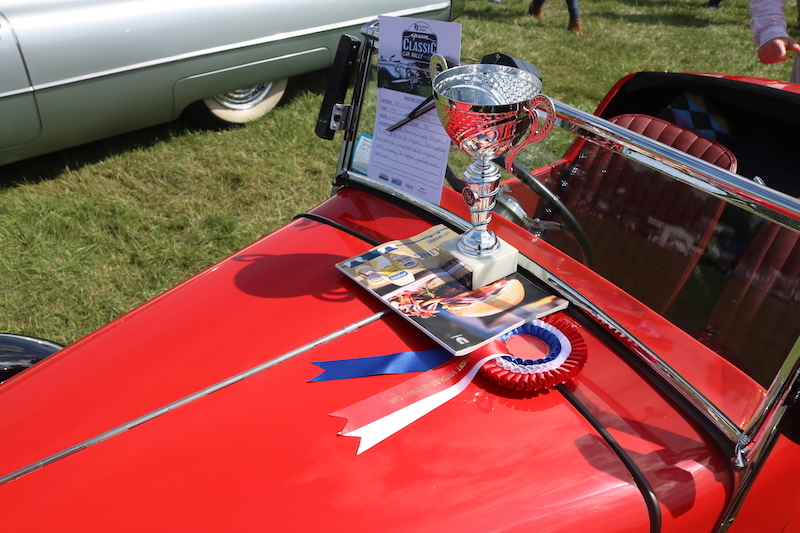 The judges clearly fell in love with the car too, as it was able to bag the award for the best vintage car, which made the owner very happy as he received his large cup. On the whole the event was organised well but I was a tad disappointed there weren’t more cars there, but let’s not forget this is the very first year. 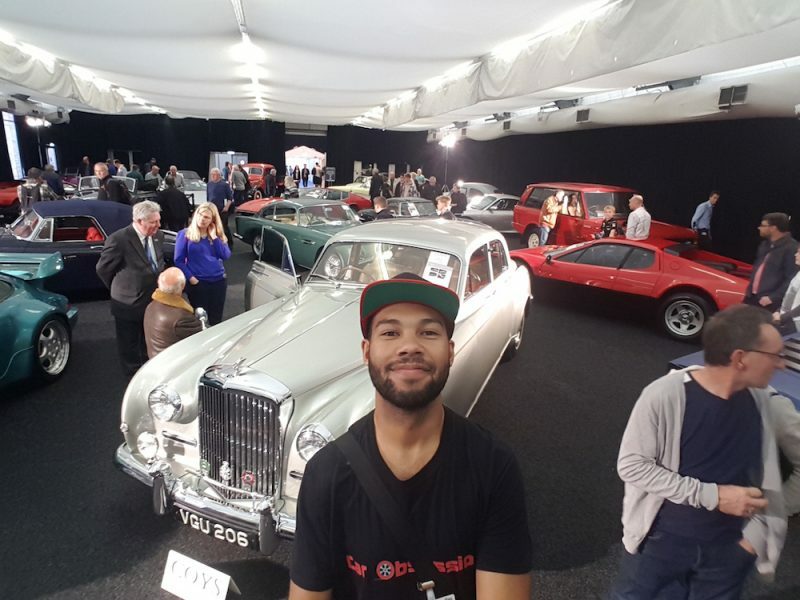 You know what they say, Rome wasn’t built in a day so I can see no reason why the event can’t be bigger and better come 2018. Hopefully the organisers will be able to get more exposure of the event in the run up to next year’s Derby Day. 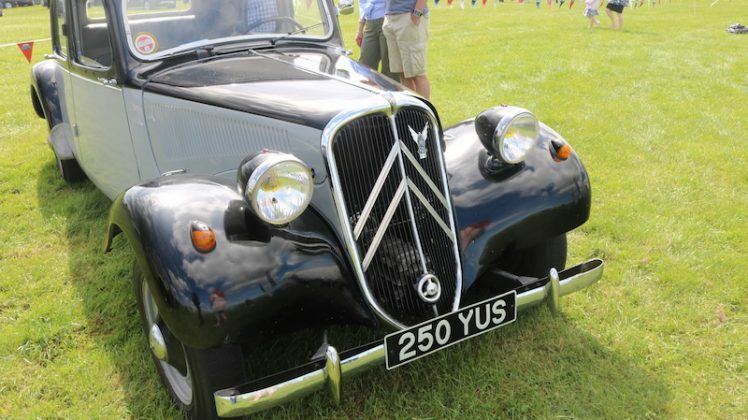 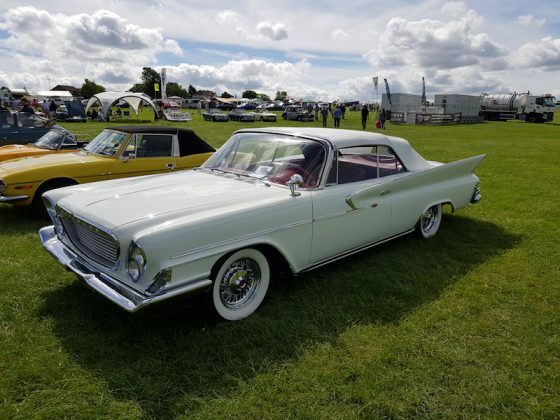 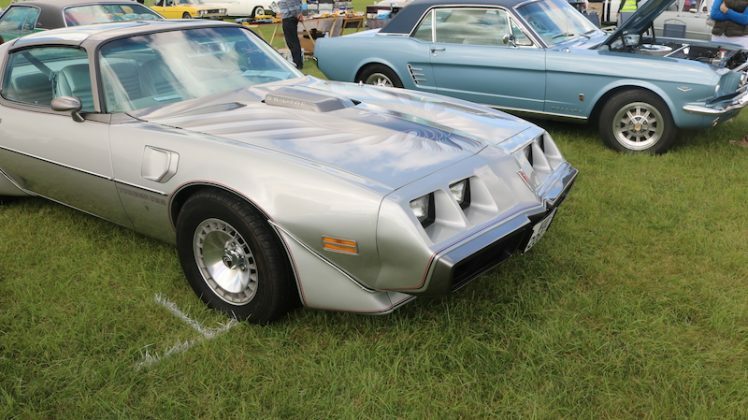 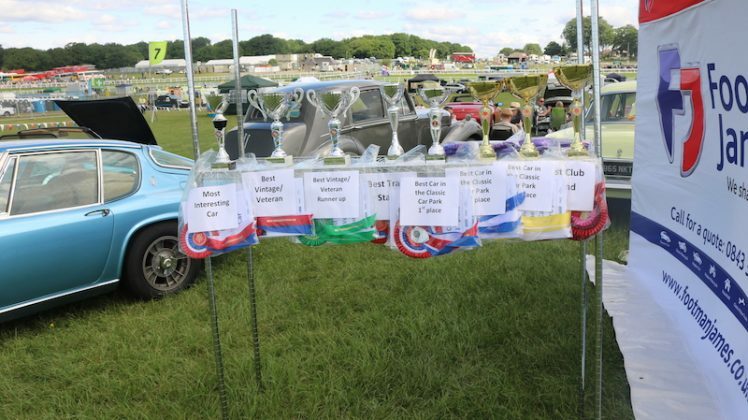 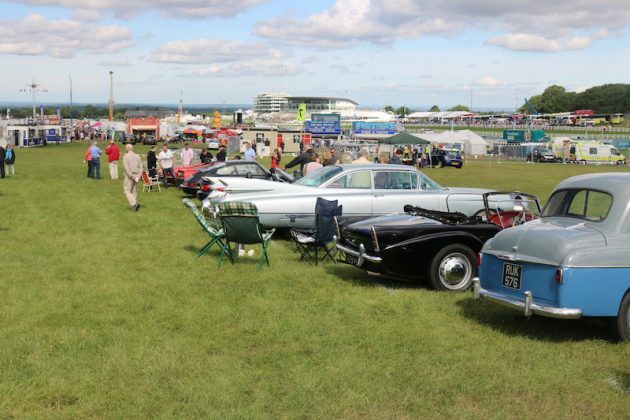 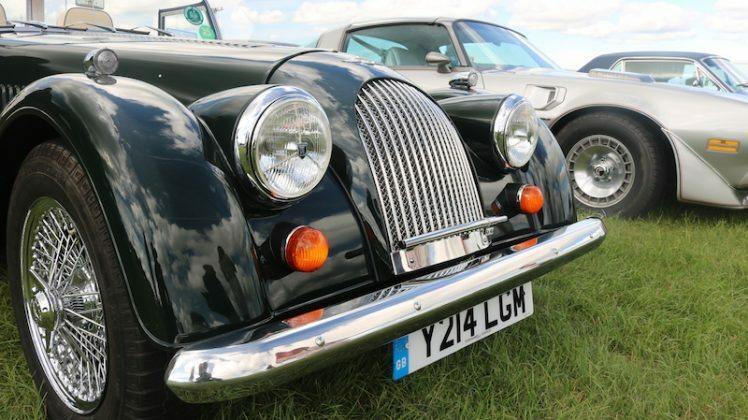 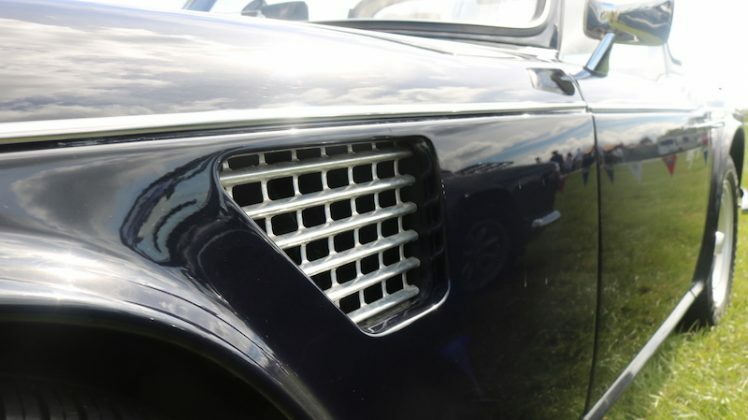 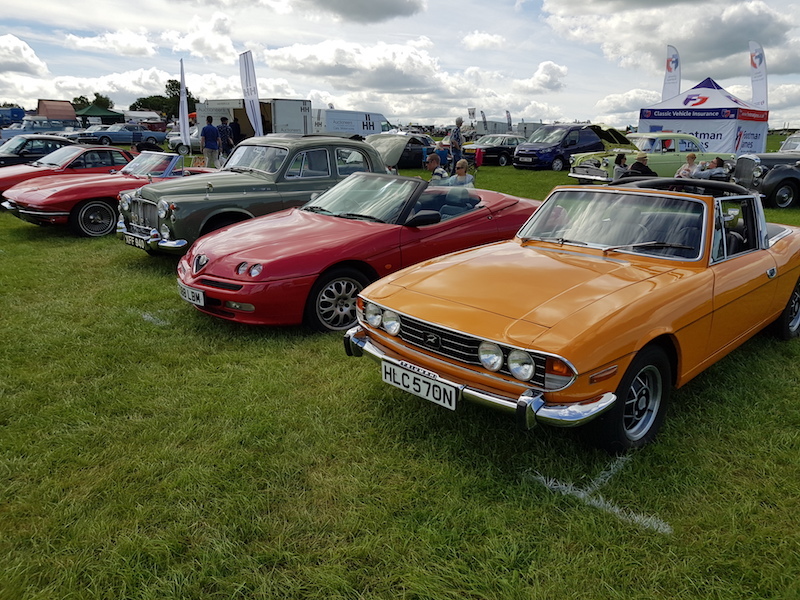 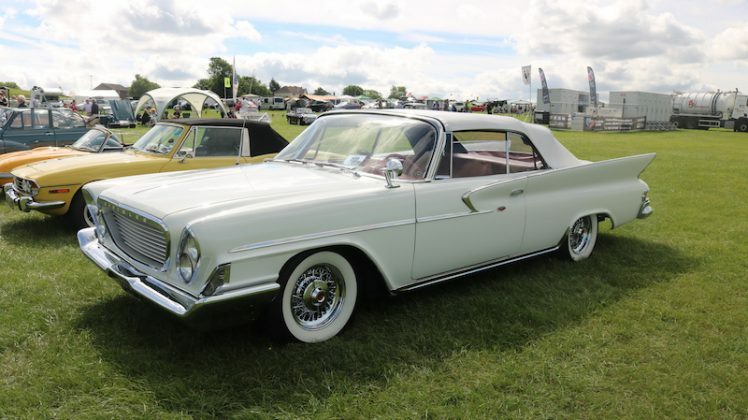 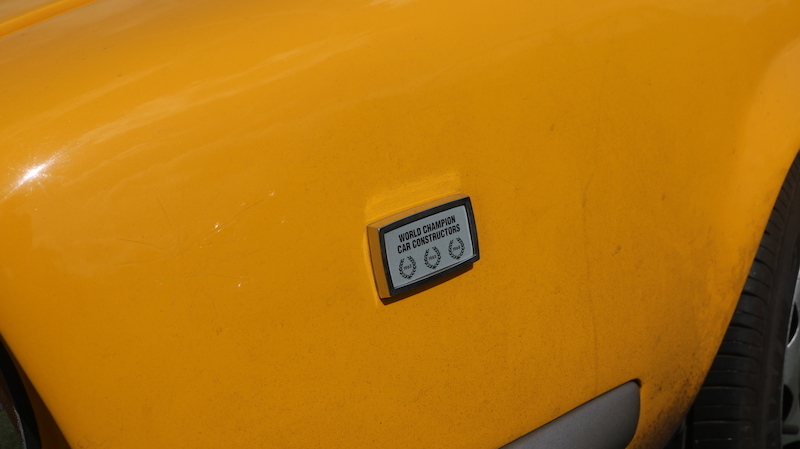 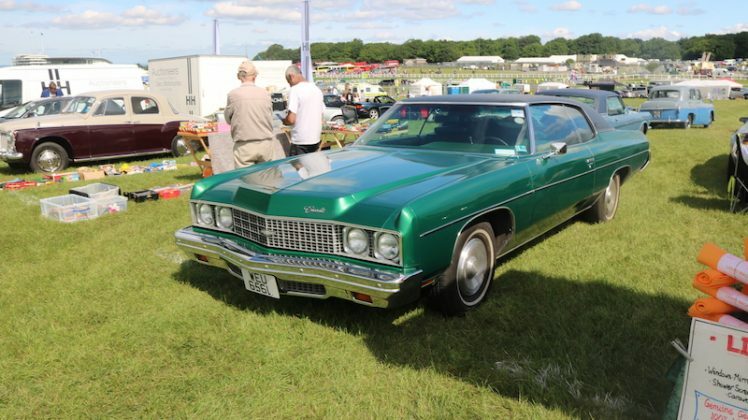 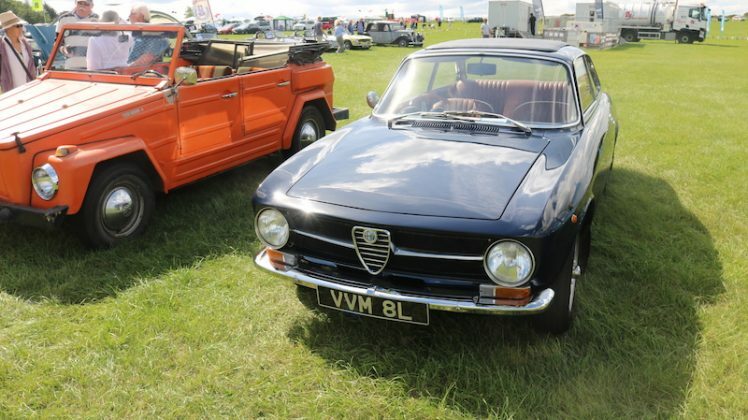 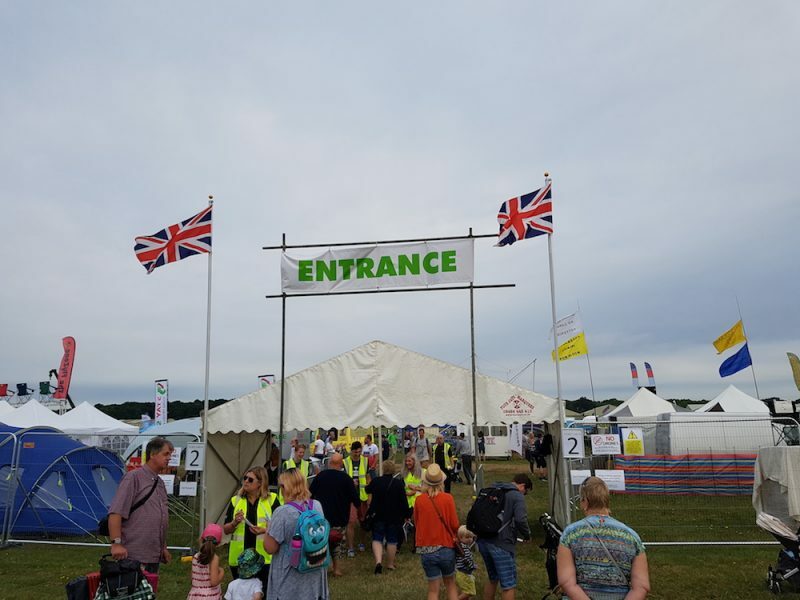 So the Epsom Classic Car Rally – small but perfectly formed.